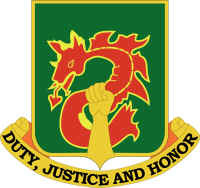 The 504th Military Police Battalion, the "Dragon Fighters," was first constituted on 29 July 1921 in the Organized Reserves as the 304th Military Police Battalion. It was organized in April 1922 in Tennessee. 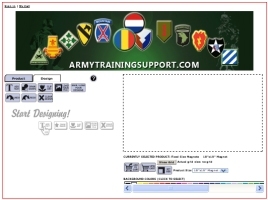 The unit was inactivated on 1 January 1938 in Tennessee and concurrently withdrawn from the Organized Reserves and allotted to the Regular Army.